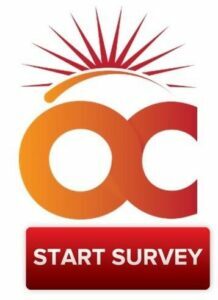 We are asking you to take this survey because you are part of our Work Awesome Community at OffiCenters. We actively use feedback from our members to improve and provide you with the best possible service. Based on our past experience the survey will take less than 3 minutes to complete and your participation will help your home base OffiCenters Team win a contest. Also, YOU can win! One member from each location will $100 cash. We must have your completed survey by September 14 to be eligable to WIN! Click here to start the survey! Participation in the survey is completely voluntary and your responses will be kept confidential. If you have any questions or any difficulty with the link please contact us by email or phone. Finally, thank you for providing your feedback. We appreciate the time you have taken and will actively use it to improve our service to you.